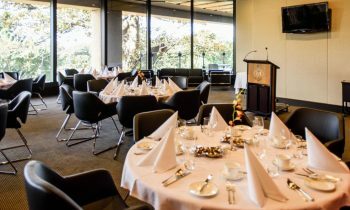 Historically, hosting events at Parliament was a privilege reserved for members of Parliament, visiting dignitaries and members of the Royal family. Today, the doors are open to all. 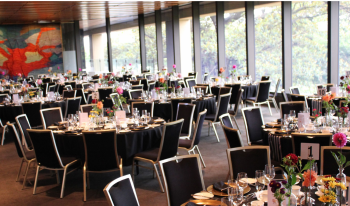 This multi-purpose versatile room is the largest event space. This exclusive room is usually only reserved for members. 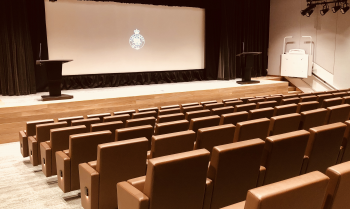 This purpose-built theatre is ideal for presentations, conferences and movie screenings. 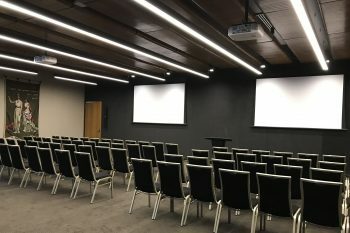 A large contemporary meeting room with built-in audio visual. 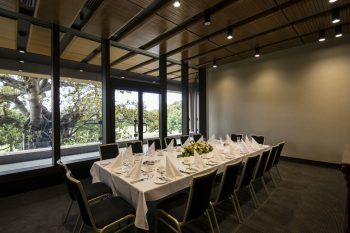 A private dining room overlooking Domain Park. 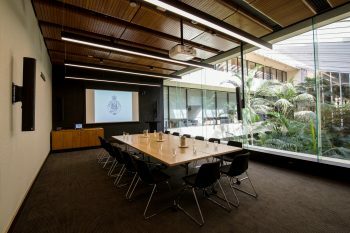 A private boardroom overlooking the atrium gardens. 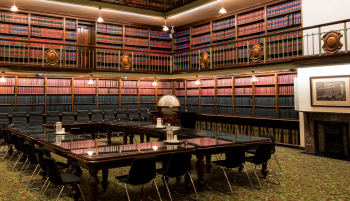 This iconic heritage room provides a historic atmosphere. Contemporary event space. 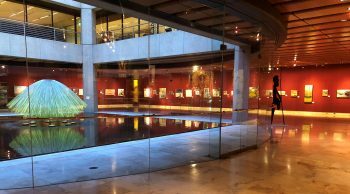 Features rotating art exhibits. 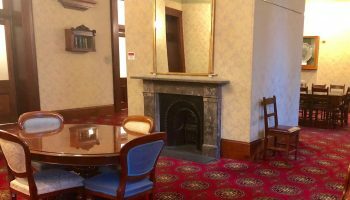 This historic heritage room forms part of the original building.